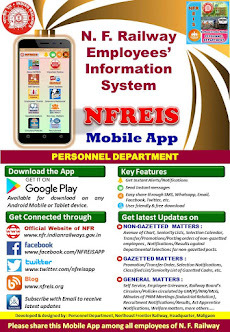 N F Railway Employees Information System: On duty/Special Casual Leave to Railway employees for participation in Sports activities. 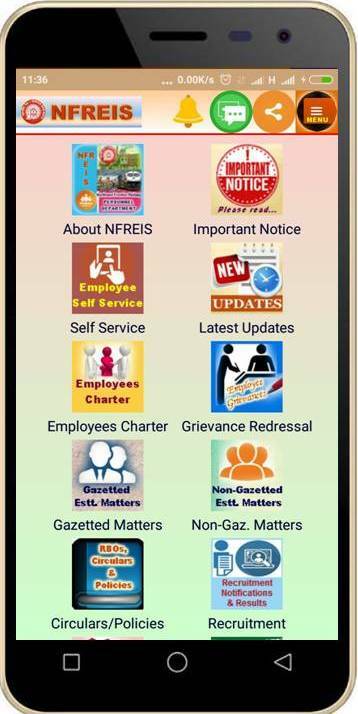 On duty/Special Casual Leave to Railway employees for participation in Sports activities. 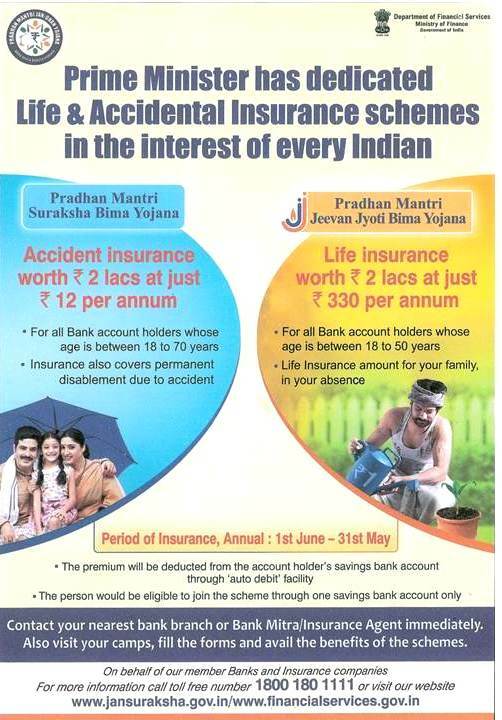 Subject : On duty/Special Casual Leave to Railway employees for participation in Sports activities.